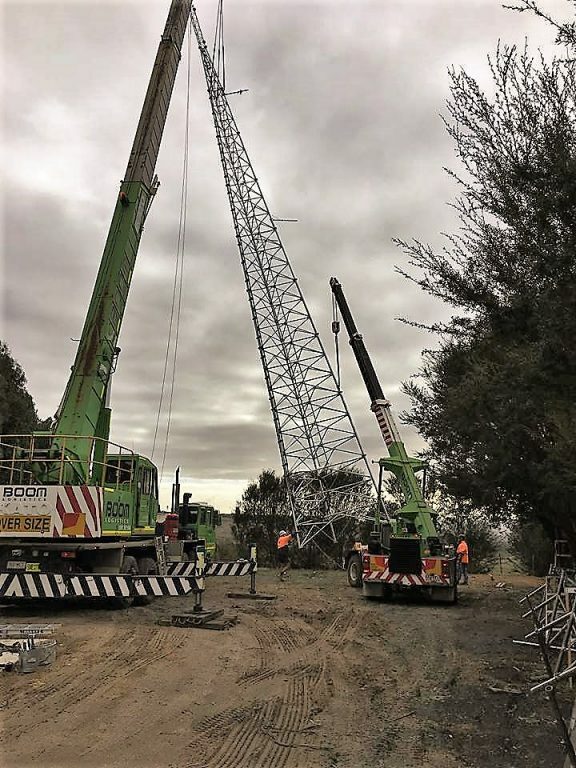 The team at Gippsland FM in Morwell are delighted that their station’s future is secure following installation of a new transmission tower. 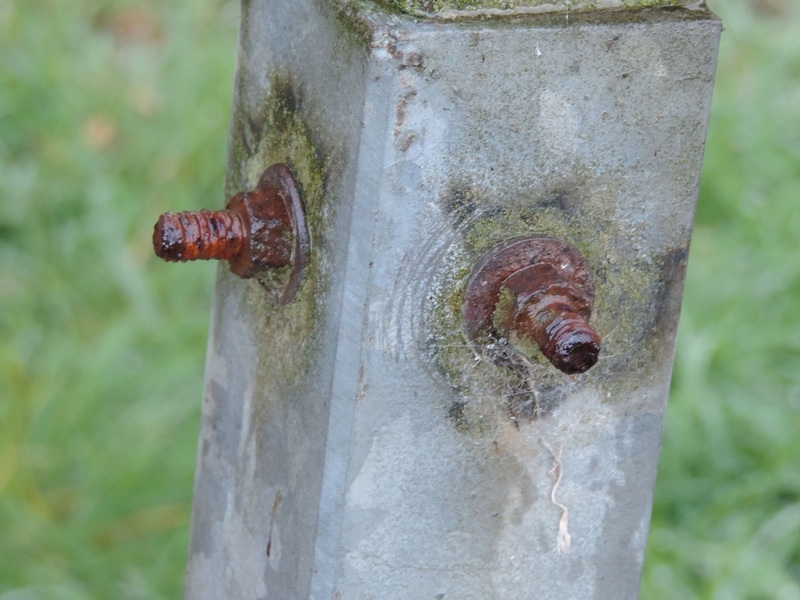 With the station’s old and rusted antenna nearing end of life, the signal strength and the station’s ability to reach listeners were being impacted. Although the tower had generously been donated to the station in the mid-1970s, it was quickly deteriorating and at risk of falling over. With the help of an $80,500 Development & Operations grant, combined with savings from the station, Gippsland FM replaced their antenna. 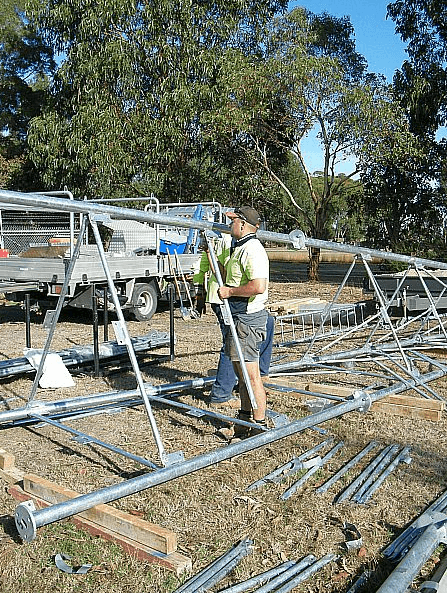 Volunteers navigated local government and ACMA approvals and worked with contractors to meticulously plan the installation to be off-air for only 10-hours! You can now hear the music, youth, Indigenous and multi-lingual programming of Gippsland FM loud and clear across Gippsland and the Latrobe Valley. Donate today to help us ensure stations have the technology needed to stay on-air and engage their local communities.